We’re building smartcity.brussels with you. Vote for smartcity.brussels projects. Tell us your ideas. Or take part in our vote. 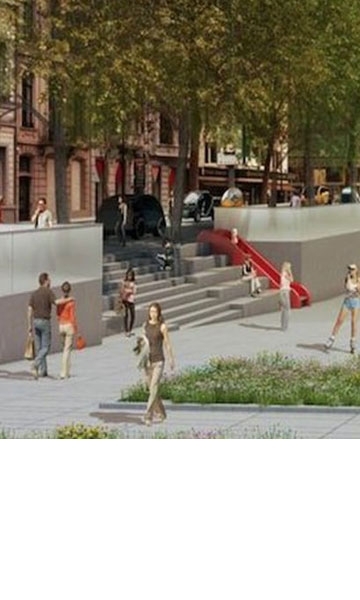 Some public spaces are so well frequented that they play an essential role in the city. Both inhabitants and visitors spend time or meet up there... Smartcity.brussels wants to extend the regional wifi.brussels network to these places as much as possible. Smart cities can barely remember a time when administrative matters were not taken care of electronically. The smart administration goes a couple of steps farther by sharing data between the various public services. The goal is to deliver a proactive public service. Brussels up to date on OpenStreetMap! A ‘smart city’ is an open data city! Using OpenStreetMap would provide a fantastic and very simple tool to reference all the treasures of the Region. 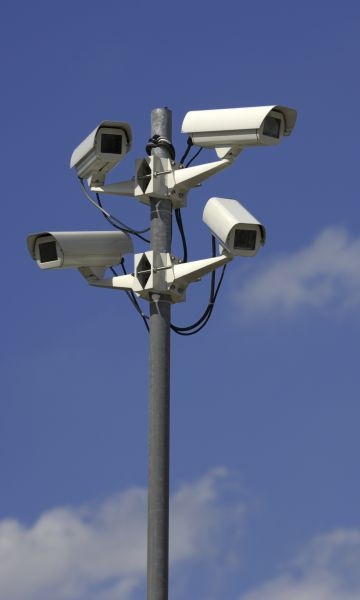 More than 3500 public CCTV cameras, managed by various authorities, are installed in the Brussels-Capital Region. 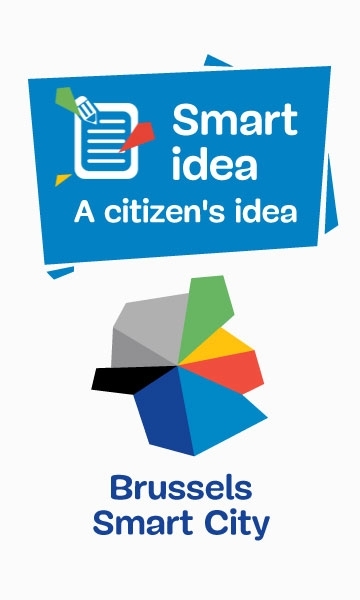 Smartcity.brussels wishes to improve how they are used by enabling images to be shared between all authorities, a project that will lead to more efficient use of images and reduce the overall cost of CCTV for public bodies. According to the United Nations, up to a third of the world’s food is wasted each year. The idea is to connect leftover or unwanted food from Brussels supermarkets and streetmarkets to people who want it. An idea suggested by Ivo (Evere). 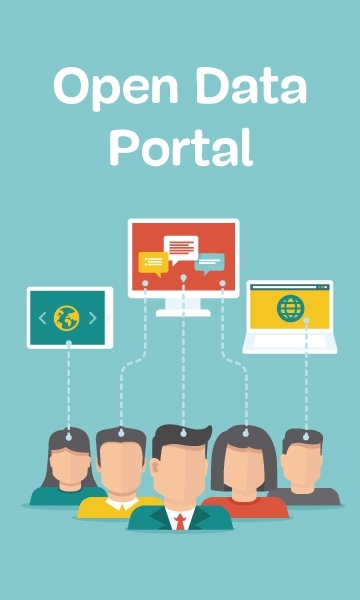 A regional Open Data portal would serve as a springboard for smart city services and the digital economy in the Brussels-Capital Region, provided that the regional regulations are ambitious in supporting the opening up of public data following on from the European PSI directive. Add smart air quality displays throughout Brussels on key locations that make pollution visible. These screens would measure the ambient air quality, display it in an easy to view way and publish the open data. An idea suggested by Wouter (Jette). 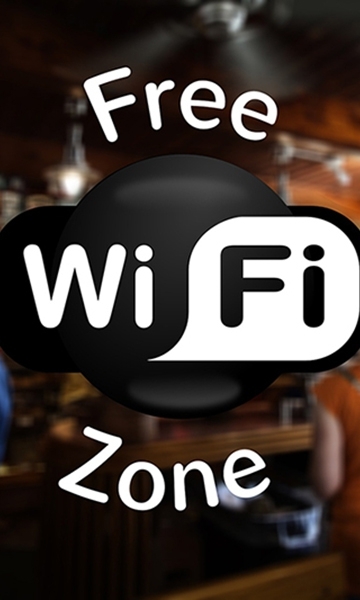 Whenever a major event takes place (national holiday, Winter Wonders, Zinneke parade), high-speed Wi-Fi could be available free of charge in the zone in question, an idea suggested by Enzo (Etterbeek). Temporary internet hotspots ?e.g. with the Flemish Community Commission lending service). Let’s bring all talents together to make Brussels a pioneer of clean, smart mobility in 'peer2peer', an idea suggested by Karin (Brussels). 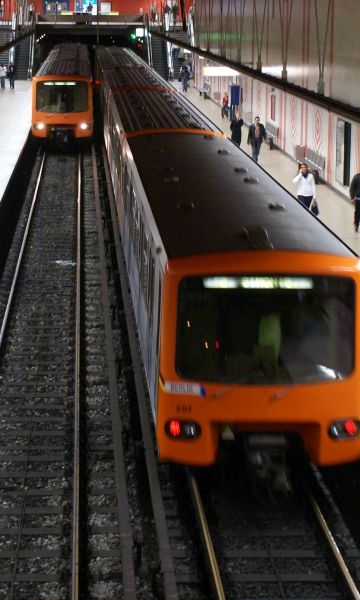 Smartcity.brussels wishes to offer free Wi-Fi in the Brussels metro. A facility where innovation takes place. Young entrepreneurs, student or innovator can use this facility to create smart technology at home (Brussels). Make rue Belliard/Belliardstraat and rue de la Loi/Wetstraat a "no delivery or no stopping" zone during rush hours (for example from 07:00 to 09:00 hrs and from 16:00 to 18:00 hrs), une idée suggérée par Caroline (Anvers). How can big data and the Internet of Things improve daily life and public services in a smart city? 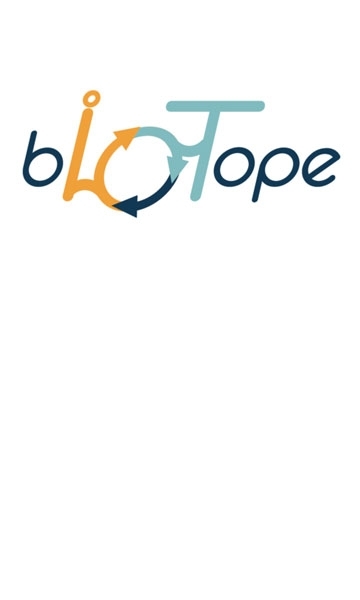 Such is the purpose of the bIoTope European research project on the collection and processing of field data in which the Brussels-Capital Region is taking part. Three applications are being reviewed: safety in the vicinity of schools, bicycle travel and the mobility of emergency vehicles. Be able to pay my bills as easily as picking up money? What are the priorities for Brussels Smart City in 2017? A series of concrete projects, to be started or continued, are on Brussels Smart City’s schedule for 2017. At the same time, a Smart City Program Office will have the role of overseeing smart city initiatives across the Region. Which object is a true smart city symbol? 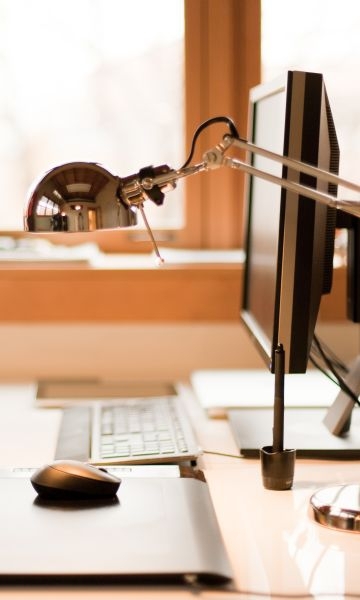 Certain new objects and devices are poised to revolutionise our everyday lives as deeply as today’s smartphone. However, which object will best succeed in boosting the quality of life smart city populations? Smart streetlights which vary their intensity according to the presence of pedestrians, cyclists, vehicles, etc.